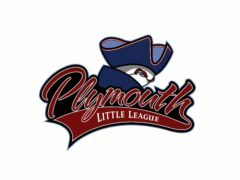 Plymouth Little League (Plymouth Meeting, PA) has been a longstanding contributor to the community by providing a safe and fun environment for youth to play baseball and softball since 1958. PLL is a part of Little League District 22 and continues to stand out as a top program in the district. PLL is proud to be a 100% volunteer organization.